Queue the Mission: Impossible theme song. Toddler not eating? It’s time to grab my secret agent gear and embark on another suspenseful task. At least that’s how it feels sometimes. Really, I’m just hanging out in my kitchen pondering my toddler’s next meal. Simple enough, right? Not so, when my little guy still seems to refuse many of the foods I offer him. At times, I do wish I had the help of a covert Tom Cruise character. As this thought flits by, my son unwittingly offers up a pretty spot on Cruise impersonation. He’s bouncing around on the couch, professing his new love…for raisins. Well, in his words, they’re “raisies.” Either way, I get the message. I vow to add this ingredient to my food arsenal. Thanks, Tom. A Parent’s Protest Against Picky Eating. How I’m Overcoming It and So Can You. 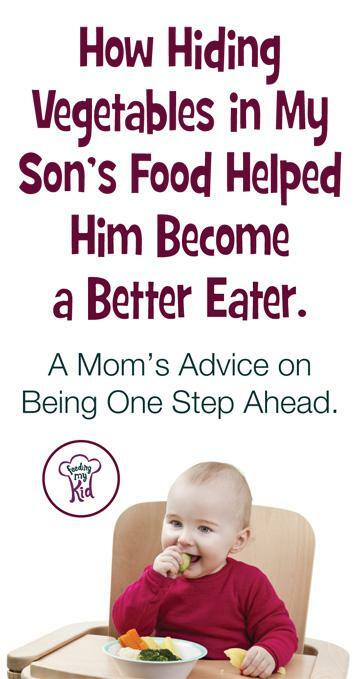 When my son was new to solid foods, he enjoyed most anything I offered him. Now, I find I must be a little craftier. Day by day, I listen for hints about what foods he’s interested in. I dust for crumbs before washing his food tray. I assess what he ate and what he left behind. He’s usually quite vocal about what he wants to eat, so I don’t have to work too hard. If I gather up enough food-clues, I can use the information to my advantage at mealtimes. Raisins are definitely a hit around our house these days. While we can’t rely on them alone for balanced nutrition, we can make them a star attraction. So we do just that. I love to find new and healthy recipes that incorporate raisins. Some do the trick for my son. Some don’t. We just keep trying. We’ve found that mini muffins typically go over very well. I like to use a recipe that calls for oats, mashed bananas, and applesauce, among other things. I go rogue and add in different extra ingredients each time I make these. I include items like shredded coconut, pureed walnuts, prunes, powdered flax seeds, chia seeds, shredded carrots, and, of course, raisins. You can really use your imagination. I love these for the morning when we’re in a hurry. I like to spread peanut butter over a muffin, warm it in the microwave for a few seconds, and then serve. We make it a game and challenge the little guy to hunt for raisins while he eats up his muffin. You can change a toddler not eating anything to one who eats everything! Our ultimate reward is a clean plate. It shows that a stealthy-healthy mission went well. Unfortunately, I can’t congratulate myself too much. Raisins and muffins will not work for every breakfast. We must always stay one step ahead of the little people. For example, I might try mini muffins today and regular-sized muffins tomorrow. Or, I try serving with some sort of fruit spread, like fig jam, another time. At times, I break apart the muffin and mush it up into little ball shapes. Whatever presentation works best, you still get to control the ingredients and keep it healthy. Mission accomplished. If you have a toddler not eating healthy foods, you’re not alone. Don’t worry, you got this. 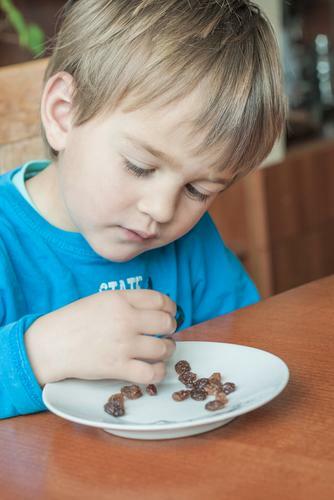 How Hiding Vegetables in My Son’s Food Helped Him Become a Better Eater. 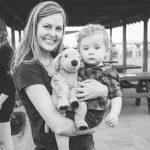 A Mom's Advice on Being One Step Ahead. 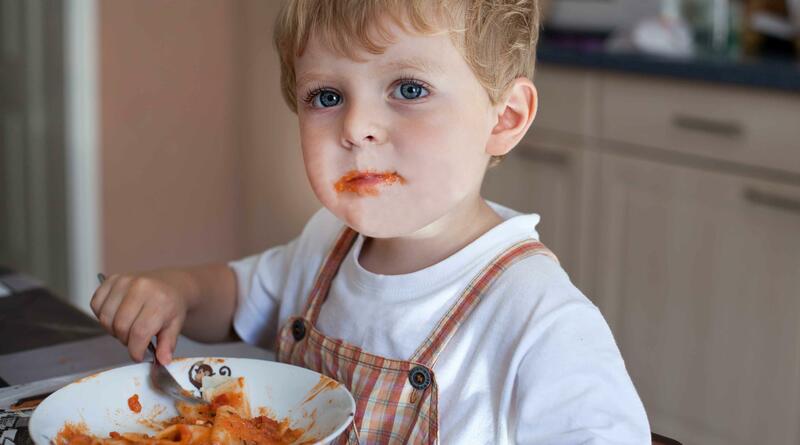 Is your toddler not eating healthy foods? Is he refusing to eat what you want him to eat? Here's some great advice to stave off picky eating!